Cahdco is very excited as they continue to work with their sister corporation, CCOC, to create a new family-oriented, 3.5-storey building. 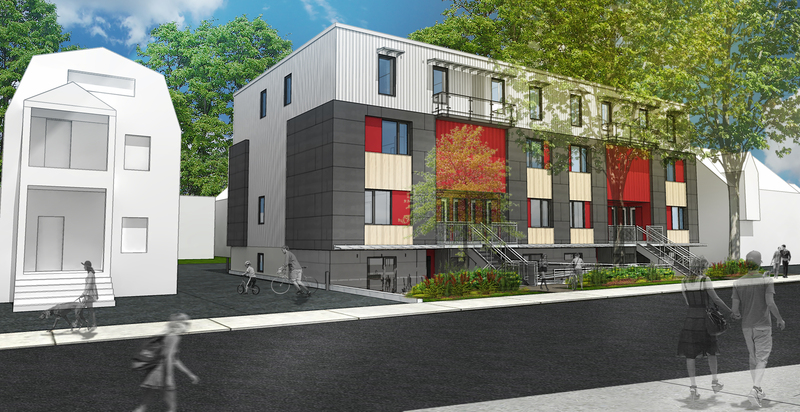 The project will be a 16 unit mixed-income rental property with two and three bedroom apartments in stacked townhouses. There are 8 two bedroom units and 8 three bedroom units, two of which are barrier free apartments. The site will include five parking stalls, 16 bicycle parking spots, and a dedicated green space for the residents to enjoy. Each unit will feature its own HVAC unit and high efficiency in-suite laundry. This development is particularly thrilling because it has been designed using Passive House principles. This design choice will assist the building in reducing energy usage and ultimately lead to significantly decreased energy costs for the tenants. Passive house is a voluntary building standard developed by the Passive House Institute (PHI) in Darmstadt Germany. 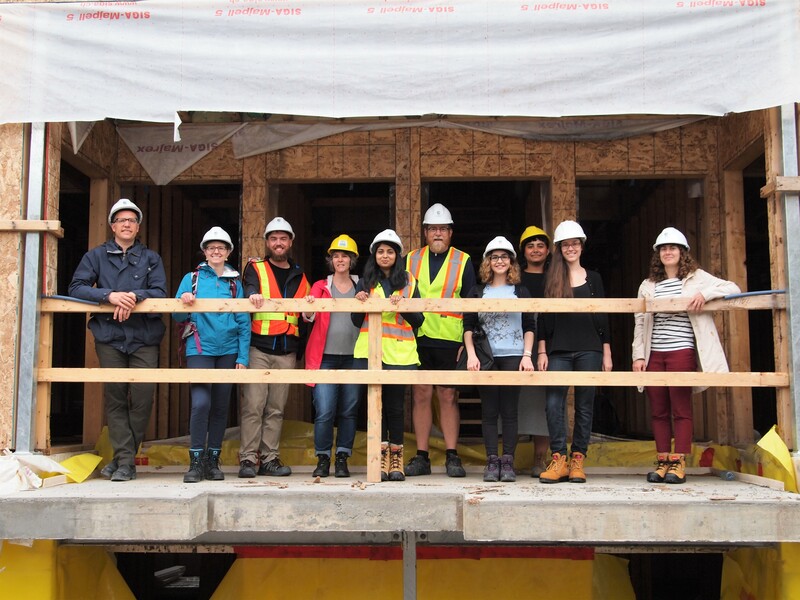 To learn more about passive house and how it saves energy go to http://www.passivehouse.ca/design-fundementals. CCOC elected to redevelop the Arlington site when they concluded that their previous building was no longer meeting their standards of quality affordable housing. As a part of the redevelopment is was necessary to remove a Manitoba maple that was on the property. 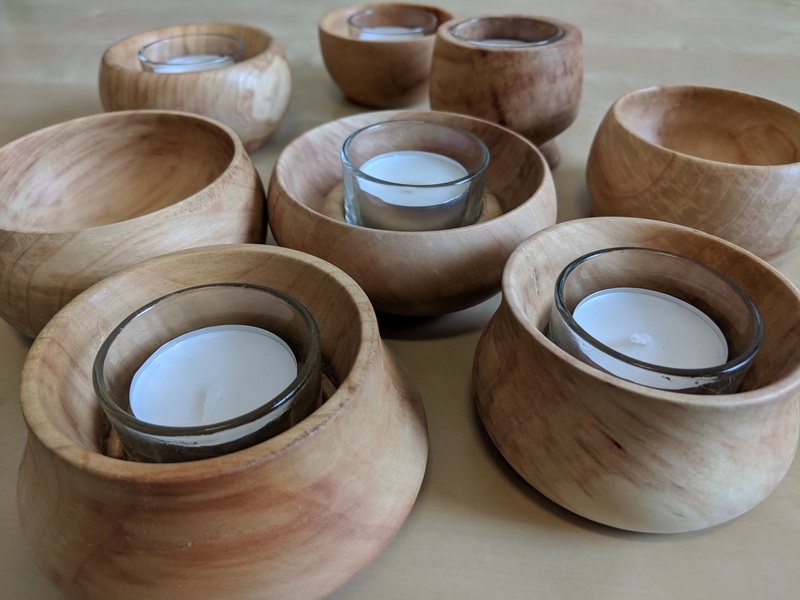 In the spirit of sustainability, the wood from the tree was saved and carved into bowls and candle holders for CCOC’s volunteers. Dennis Carr, one of the founding members of Cahdco, turned the wood to craft these gifts. The Arlington project is currently finishing construction and is scheduled to have tenants moving in by May.